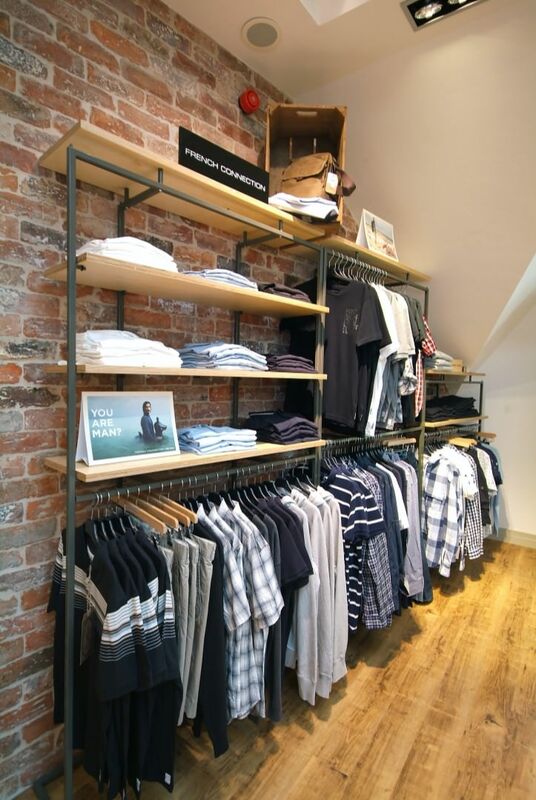 Our Floor Standing and Wall Mounted merchandising display systems are the perfect versatile option for any retailer looking for a simple stand-alone solution that doesn’t require specialist installation. Our collection includes an array of products, grouped together into four main ranges based on their intended application. 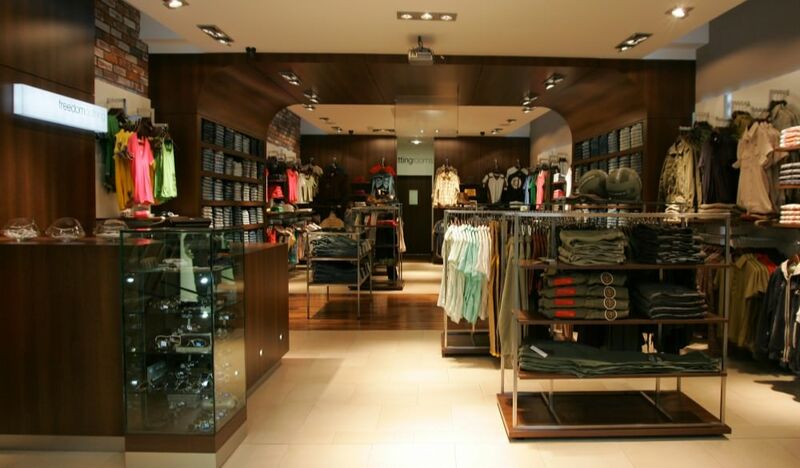 The OMNI range comprises Floor, Perimeter and Wall Units, each available in two standard sizes, providing the perfect adaptable solution for fashion, accessory and giftware products, allowing a uniform aesthetic throughout your store. 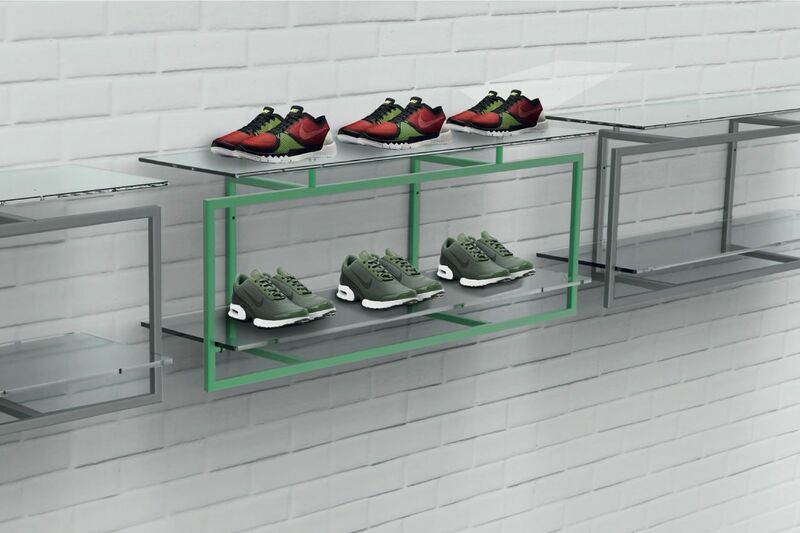 The OMNI Wall is available in two sizes and can be merchandised directly from the stainless steel framework or by adding accessories from the OMNI range, such as glass or timber shelves and forward arms. 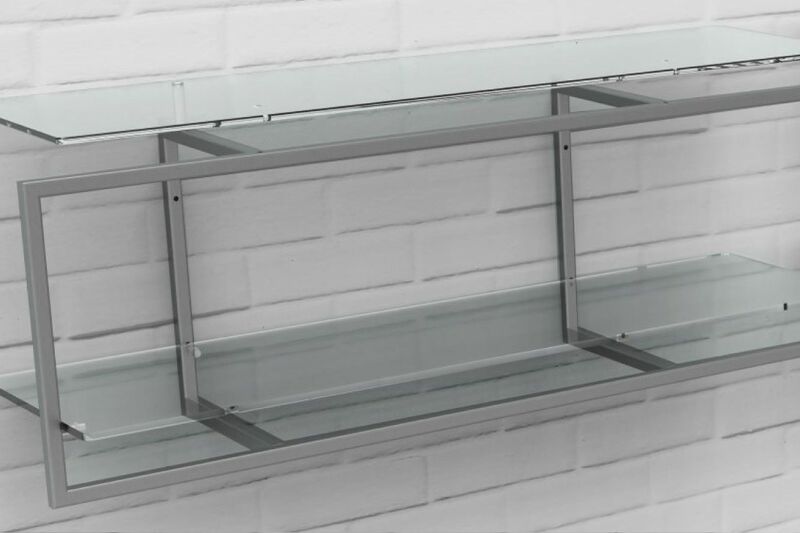 These Wall Units are great for keeping your floors free of obstructions, allowing easy cleaning of your shop floors. 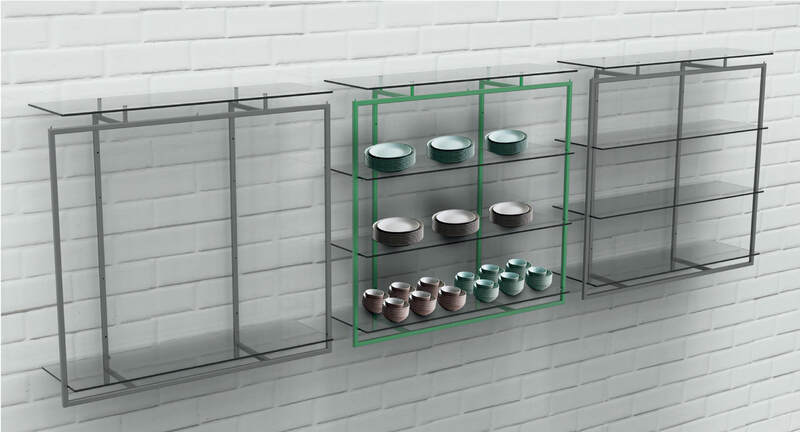 Our freestanding OMNI Perimeter units are designed to rest on the floor and be fixed simply to the wall for stability, making them perfect for displaying more substantial products like leather jackets or crockery. However, its slim stainless steel frame gives the OMNI a sleek look and feel, equally at home displaying delicate products and giftware. 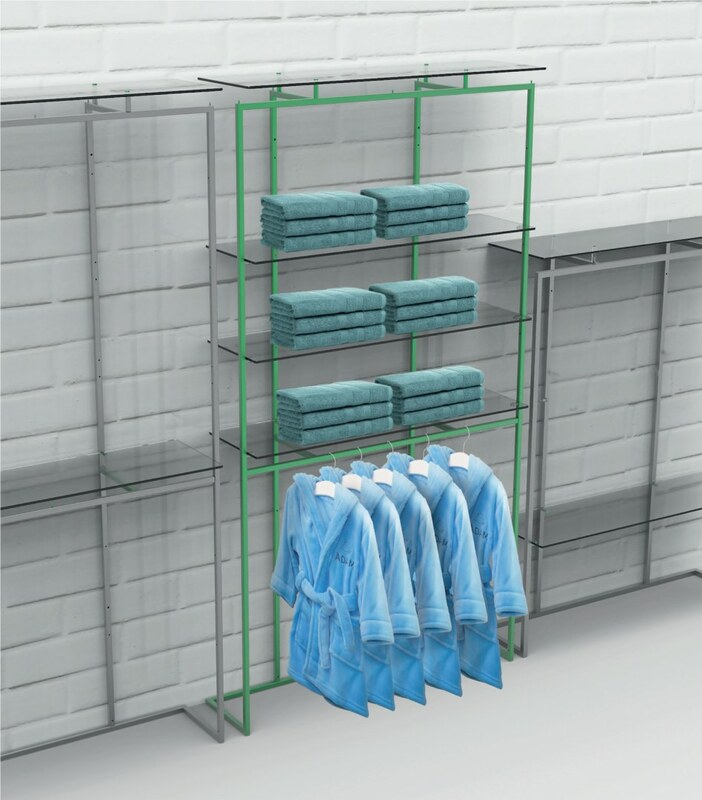 Available in two heights, the lower version offers great opportunity for displaying set pieces or hero products, whilst the taller version can easily support double height hanging merchandise or extra shelving or display rails. 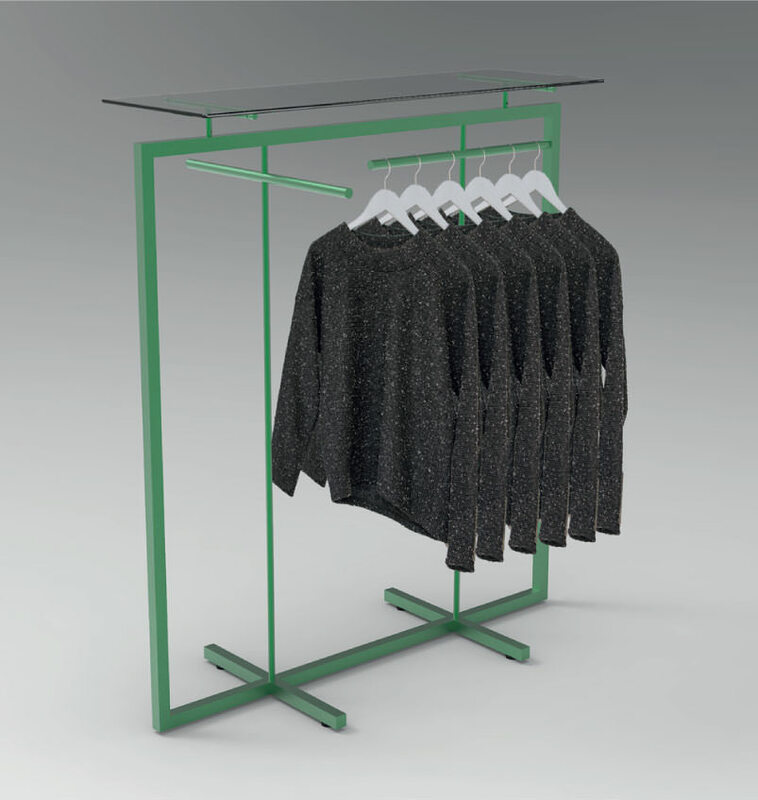 Available in two sizes, our OMNI Floor Units provide the perfect mobile-yet-stable retail solution for fashion, accessory and giftware products. Cleverly engineered to allow merchandise to be displayed in a variety of ways, from direct hanging from the slim steel frame, to the addition of optional glass or timber shelves, the OMNI Floor units are often combined with other products from the OMNI range to create a seamless and stylish aesthetic throughout the retail space, making OMNI one of our most popular merchandising ranges. 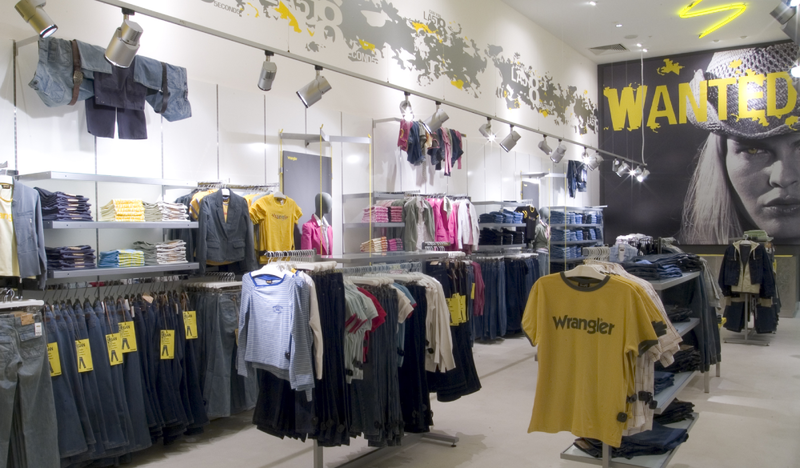 Our contemporary VERSO merchandising system provides an innovative display solution for any retail interior. 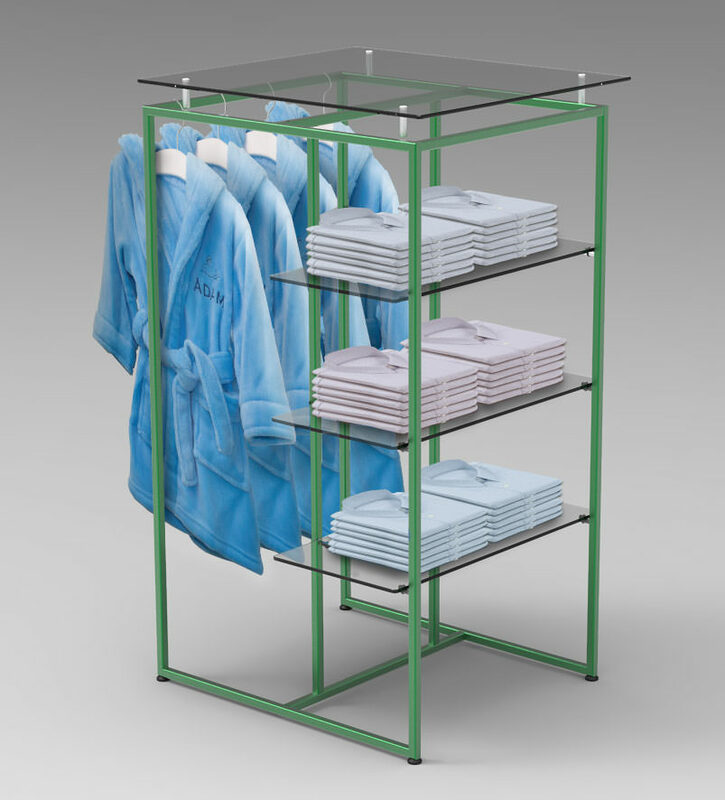 Ideal for fashion and accessories, these flexible units offer side or front hanging of garments and can be further enhanced with optional glass or timber shelving; great for folded or boxed goods. The high quality stainless steel frames are available with fittings for floor to wall, wall to ceiling and mid floor suspended locations, subject to site conditions. Our VERSO system looks great when combined with our ROTOR or OMNI systems, too. 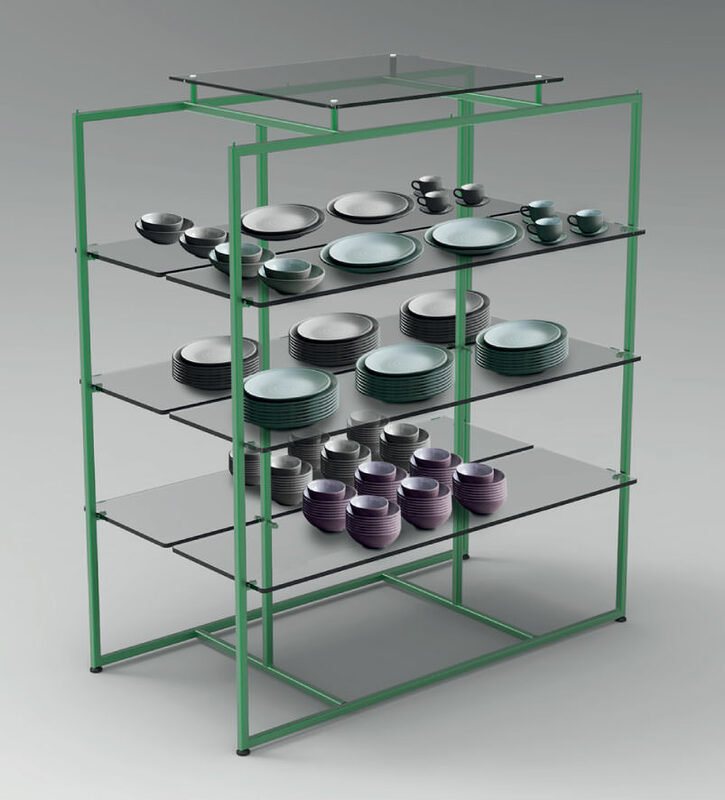 The ROTOR Floor Units are available as either a single or double display. Comprised of powder coated frames with adjustable feet and unique rotating hanging rails with a simple lift-twist-lock movement, ROTOR frames are perfect for dual side or forward hanging. 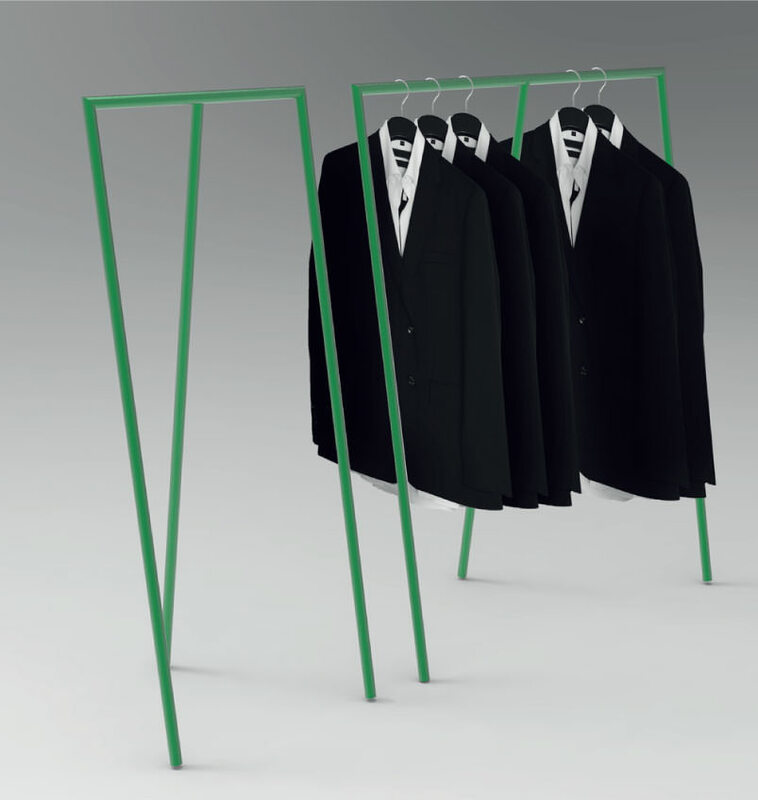 TRIRAIL Display Stands provide a simple way to display mid-floor side hanging fashion items. Available in two useful sizes, 600mm and 1200mm widths, these modern furnishings are also great for temporary promotional merchandising as the removable central leg allows them to be stored flat when not in use. 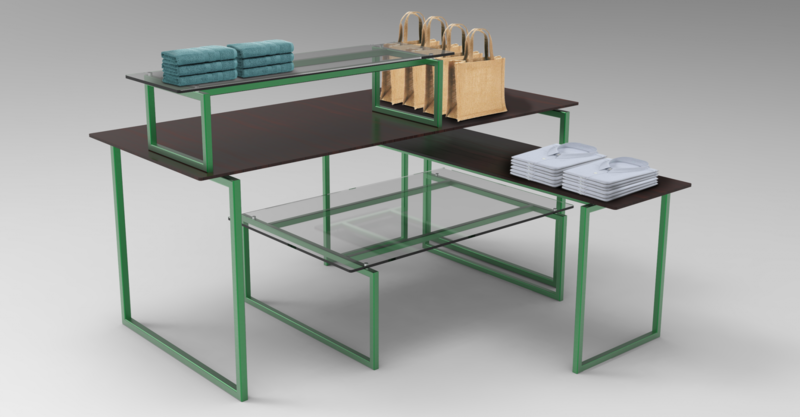 Our Display Tables are ideal for almost any merchandising or display requirements. This collection of four contemporary rectangular tables can be used either on their own or in various combinations to create tiered or nested arrangements, and are easily repositioned to suit your changing needs from season to season. 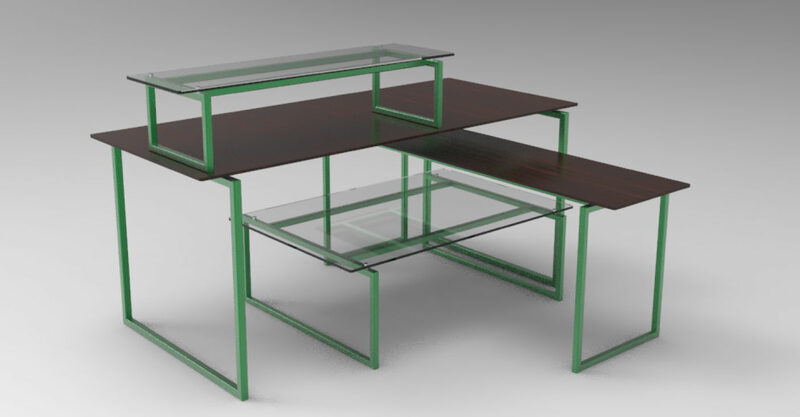 Manufactured from mild steel and powder coated to suit your requirements, these Display Tables can be supplied separately and come with toughened glass (with radius corners) or high quality timber tops.